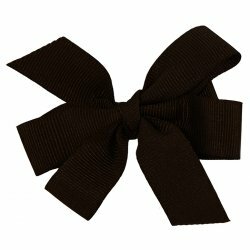 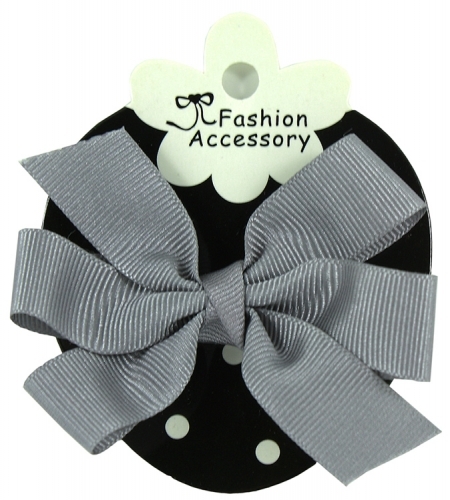 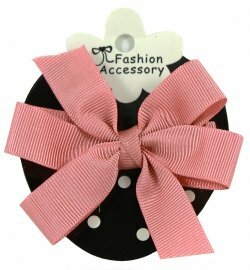 Lovely grey boutique hair bow with firm flat clip. 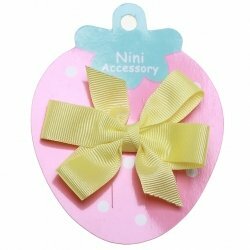 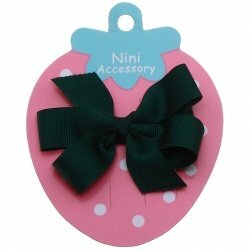 Approx 15mm grosgrain ribbon. 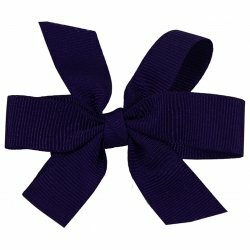 Clip is covered by the same ribbon.